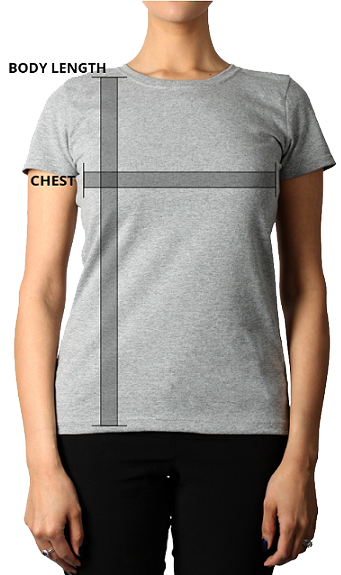 Show a little skin with this ladies' favourite deep V-neck. This custom t-shirt is ideal for bachelorette parties and ladies' nights. This Deep V-Neck t-shirt is a ladies’ favourite. Featuring a modern feminine fit, short sleeves and a deep v-neck that shows a little skin, this custom t-shirt is sure to be a hit for bachelorette parties, ladies’ sports teams and clubs. Made with superior quality combed and ring-spun cotton, this custom t-shirt has a perfect blank canvas for printing, ensuring your custom logo or design is crisp and clear.